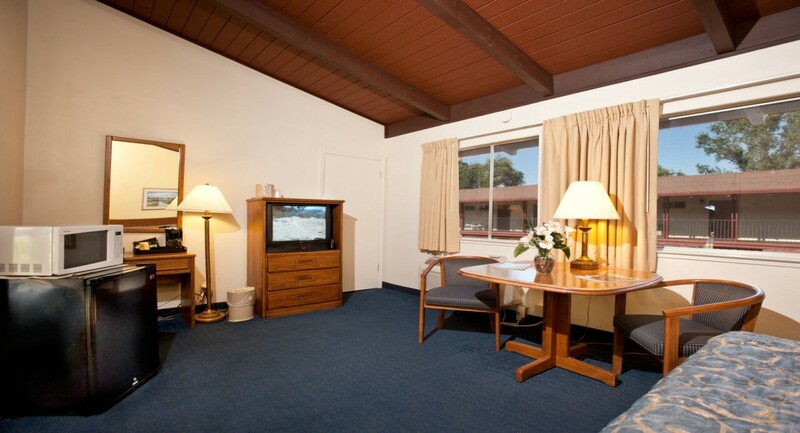 Our alcove room is fitted with one king size bed and one double bed. 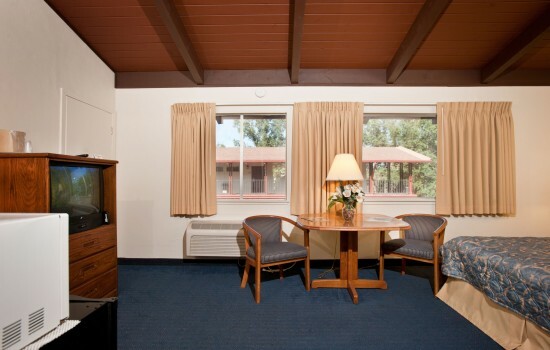 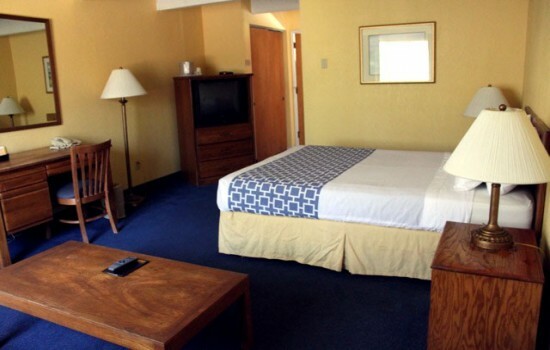 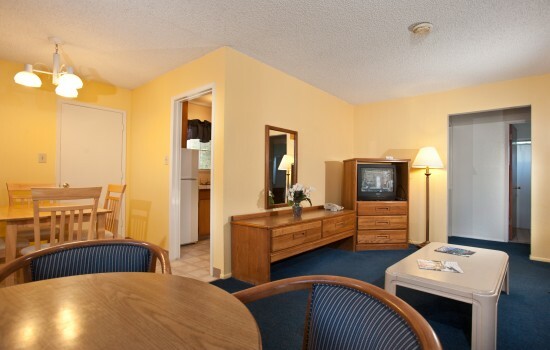 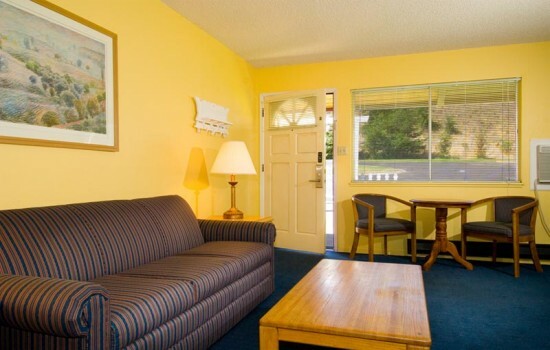 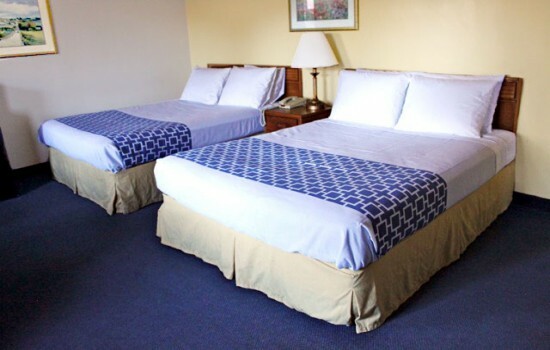 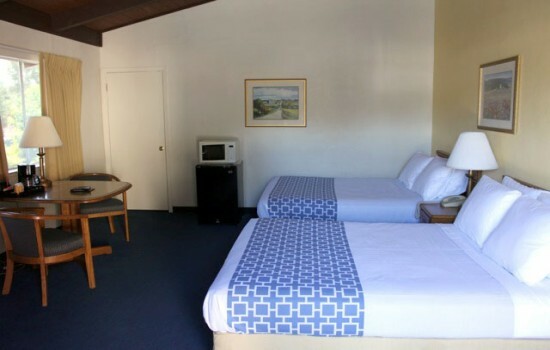 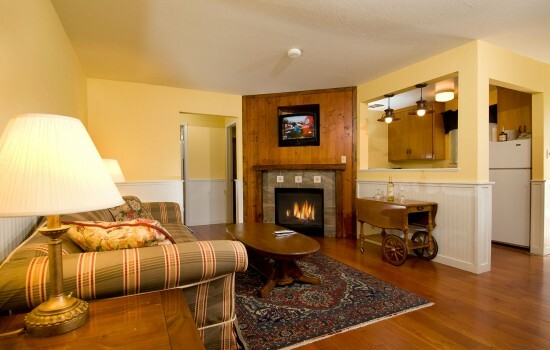 This room comfortably accommodates up to four guests and includes complimentary WiFi, personal climate control, a microwave and refrigerator, and a work desk. The private bathroom is equipped with a roll-in shower, soft towels, a hair dryer, and signature toiletries.